Home Tags Posts tagged with "Cross Lock"
Most fences are built to keep animals in. Horse and cattle pastures, sheep & goat enclosures, dog kennels, chicken coops, and many others primarily function as containment. Red Brand has a fence design for nearly every animal you want to safely corral. But Red Brand also has exclosures – styles that keep unwanted animals like deer out. Fence Knots: Which One Is Best For Your Application? A fence is only as strong as its weakest link, that’s why it’s important to know how to select the best fence knot for your application. While welded fences can be suitable for gardens and small animals, they simply aren’t tough enough for large animal corrals and containment. For that, you need a woven, or knotted, fence. 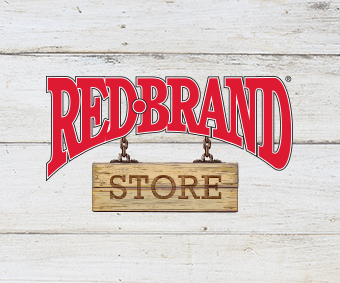 All of Red Brand’s large animal fencing is made using heavy-gauge wire and knots for strength and durability.